Yesterday, we learned that a defiant child is not a strong-willed child. Will-power is something that must be developed. “Remove bit and bridle—that is, the control of the will—from the appetites, the desires, the emotions, and the child who has mounted his hobby, be it resentment, jealousy, desire of power, desire of property, is another Mazeppa, borne along with the speed of the swift and the strength of the strong, and with no power at all to help himself” - Charlotte Mason (Vol. 1, p. 321). In the same way, if we exercise no control over our emotions and desires, we become like an out-of-control animal. We need a strong will. The will must be developed. If we want strong muscles, we work out. We provide resistance in the form of stretch bands, weights, and other tools. Without resistance, our muscles remain weak. “The child is, in fact, hurried along without resistance, because that opposing force which should give balance to his character is undeveloped and untrained” (Vol. 1, p. 321). If our children's will isn't given resistance, it remains weak. This is not to say we challenge everything our kids do. That's just being mean and cruel. The point is, when our children are exhibiting a weak will, we need to help them. The best way to handle bad habits is to replace them with good ones. A child who throws angry fits needs to replace the bad temper with a sweet, mild temper. The child who fights bed time needs to replace the habit of arguing the matter with the habit of going to bed peacefully. A child who habitually interrupts should replace that habit with the habit of waiting for his turn to speak. The key is to provide opportunities for the child to exercise and strengthen their will. Once the habit is formed, it is stronger than the child's nature. Ten times stronger, in fact. Tackle only one habit a time. Define the problem. "I've noticed that we usually have a problem getting to bed without a fight." Explain there is a need to replace the habit with a better one. 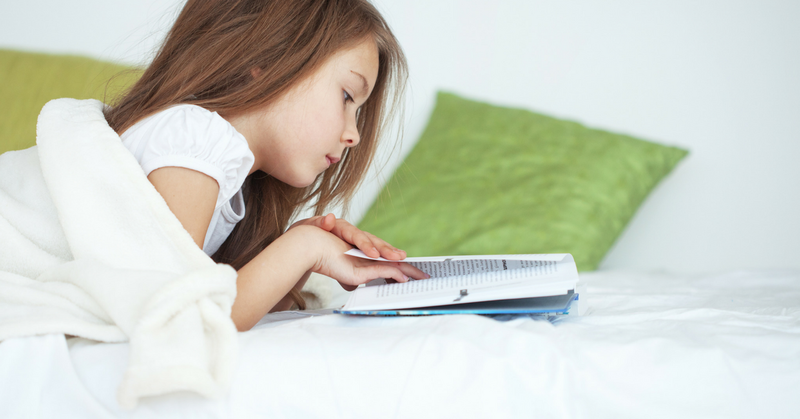 "We need to replace arguing at bedtime with being happy at bedtime." Motivate!! How can you make bedtime more pleasurable? A nighttime routine is a good idea. Preparing for the next day; bath and grooming; bedtime stories snuggled up together. Lights out. Praise each effort - no matter how small. If the child lay there for 5 minutes quietly, go back in and give another hug and kiss and tell him how proud you are that he's doing so well. As time passes, spread the distance of these rewards out - 10 minutes, 20 minutes. Eventually, behaving will be its own reward. When your child experiences a moment of weakness. What if the child doesn't comply? Then there must be a logical, preferably natural, consequence. Discuss the consequence ahead of time. It's not fair to blind-side a person. Angry tones may result in a child feeling that you are being overbearing or unfair, but a sad look and firm but supportive tone will make the child feel that you're on his side. Because you are. Let's say you're on a diet and you give in to a half dozen donuts. What would help you more: Your best friend getting angry with you? Or your best friend hugging you and saying, "I'm so sorry, but I know you can do it. You'll do better next time." Much like supporting a friend who is trying to lose weight or fight an addiction, you support and encourage your child rather than yell or become angry when he stumbles. "I am so sorry that you didn't get to bed on time. Now we must....(fill in consequence)". The attitude you're conveying with this statement sounds like "Oh this stinks! You were trying so hard! Well, it is what it is and now we must follow the rule." You're the child's teammate helping him comply with the rules that have been established. This is how we help our children grow up with a strong sense of "I am. I can. I ought. I will." 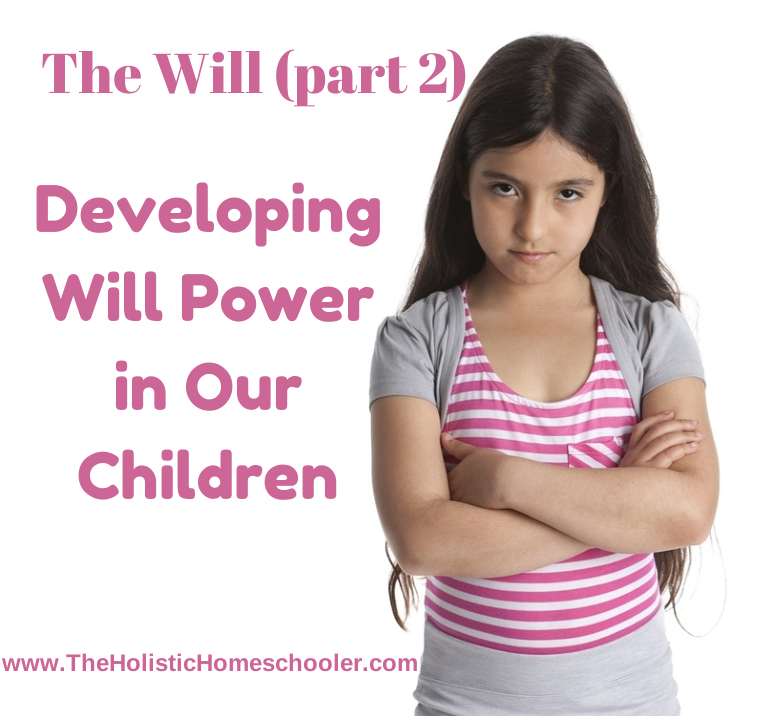 The Will (Part 1): The Strong-Willed Child? We've all heard the term strong-willed child. There are entire books dedicated to the subject, with experts chiming in on how to handle it, and whether it's actually a sign of a strong personality or not. These are children who come to us with an innate sense of how to defy, challenge, and push the boundaries. We call them strong-willed, but are they truly strong-willed? Or could it be something else? 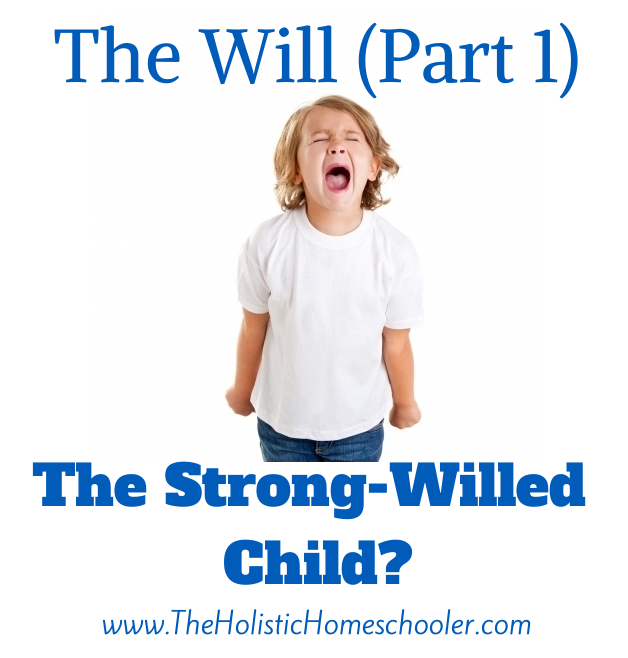 Is your child strong-willed - really? Have you ever tried to give up an addiction? Have you ever tried to stick to a diet? When you find yourself slipping - maybe sneaking a drink or a brownie - did you think, "Oh, man! I am so strong-willed?" Did you cheer yourself on for your strong willpower? Did you feel accomplished because you had a will of iron? Or did you view it it as a moment of weakness? So why is it, when children fail at their attempts follow rules, obey directives, or control themselves, we call them strong-willed? The truth is that their will is weak.